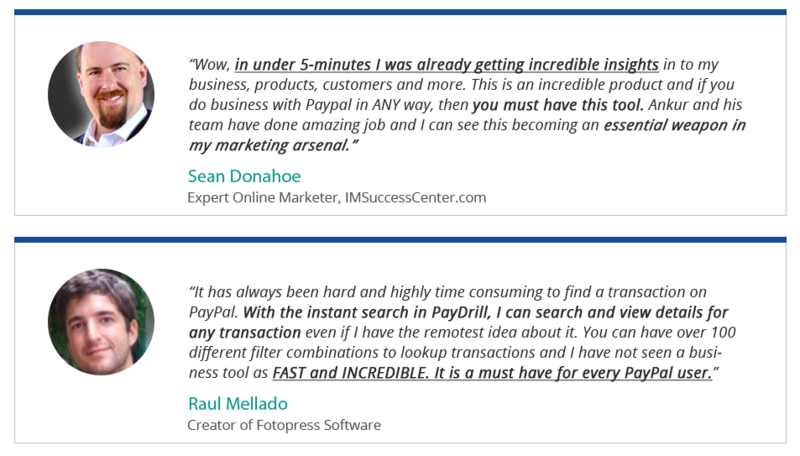 How About We Took $10 OFF Instantly for FULL ACCESS to PayDrill PRO? 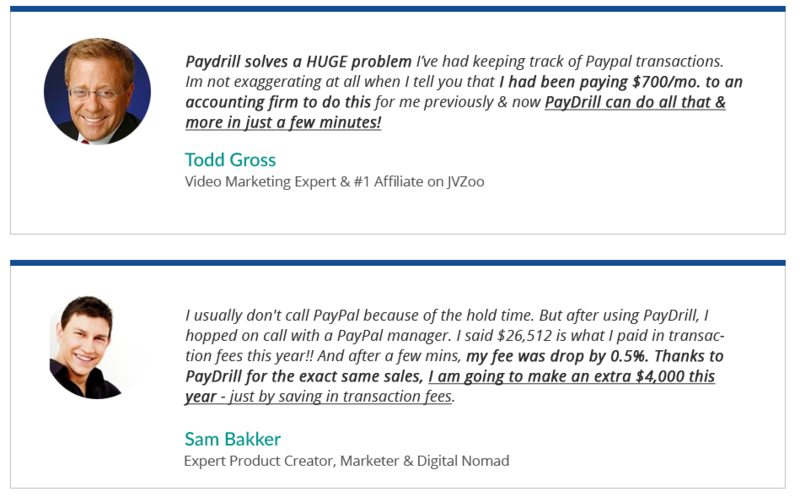 YES - We just took $10 OFF your price of PayDrill PRO. Ability to analyze & track 20,000 transactions with PayDrill. HURRY - Grab this DEAL before it's gone!